The app is currently available on iOS and Steam with a version of Android coming soon. 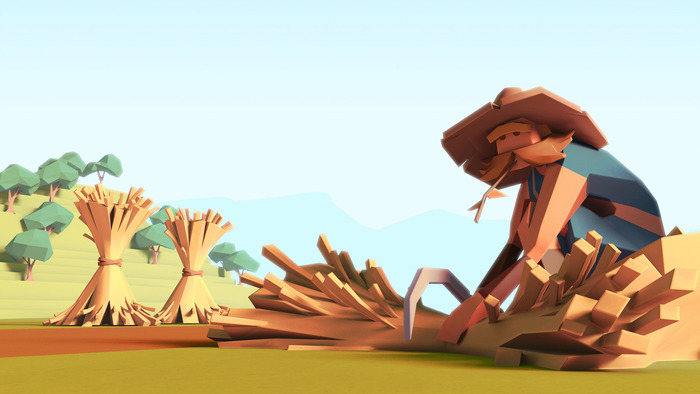 What type of user do you think would enjoy Godus? The people that would enjoy the app the most are users who play games casually and those that enjoy simulation-based games. Godus is a game where you can play at your own pace, whether it’s a couple of minutes at a time to a full-blown marathon but does require patience as progression stalls when player’s have exhausted the in-game currency (think of Farmville). In Godus, you play the role of a deity capable of terraforming the land with nothing more than a stroke of the finger. Your actions motivate your followers and as your civilization evolves, you gain access to more land allowing you to unlock hidden mysteries scattered throughout (an aspect I find highly rewarding). The controls are intuitive and elegant from it’s simplistic nature without dampening the performance which is something that a lot of games on mobile devices fail to achieve. The game’s visuals are characterized by it’s unique art style and just from first glance you can tell a lot of attention was spent on this. 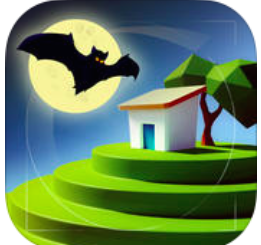 Best of all, it’s free to download (on iOS anyways) and although it does offer in-app purchases, you can still enjoy the game without sinking a lot of money into it. 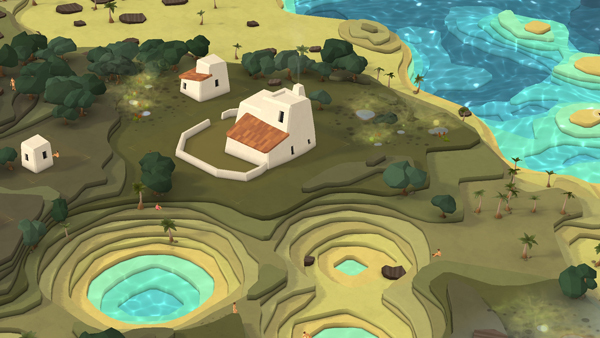 What I like most about Godus is that it feels like a complete game with a natural fit for touch-screen devices. It’s a breath of fresh air from all the console-ported games and generic shooters all while maintaining it’s integrity by excluding cheap gimmicks to get that extra few sales. 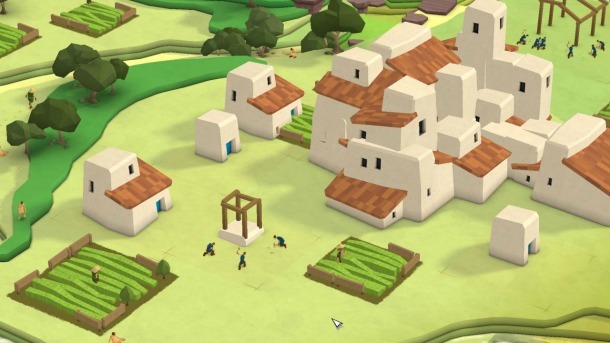 Are there any improvements that could be made to Godus? The biggest hinderance for Godus I find is the requirement of persistent internet connection. Flying on a plane for example, makes the game entirely unusable which is unfortunate because I can’t think of a better scenario where all I would want to do is take out my phone, kick back, and play games to pass the time.